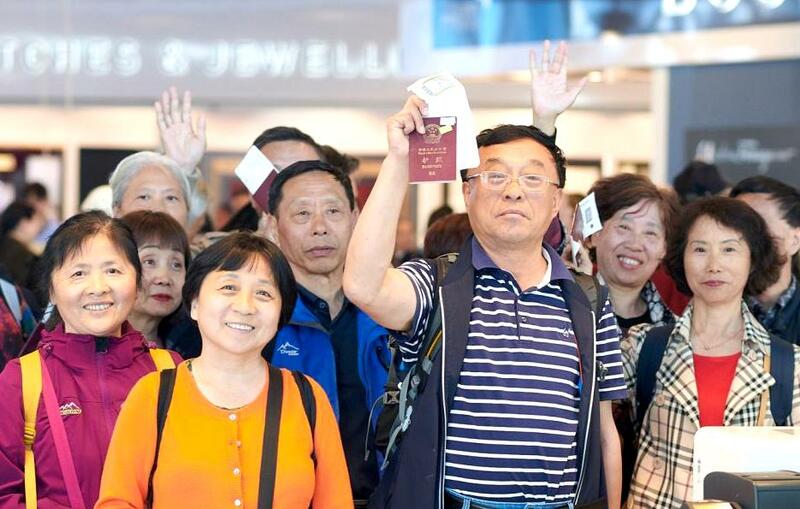 Since October 1st, tourist visas for Chinese started being valid for five years, with multiple comings and goings, with a stay period of ninety days, renewable for up to another ninety days, every twelve months. The number of Chinese tourists arriving in Brazil has been increasing every year and reached the mark of 61,000 last year. According to data from Embratur, the government agency responsible for promoting tourism in Brazil, the Asians advanced four positions in the overall ranking of countries sending visitors to Brazil. renewable for up to another ninety days, every twelve months, photo internet recreation. 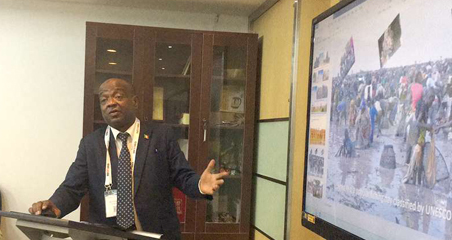 During a recent visit, officials from the two countries are also expected to sign agreements in the areas of trade and investment. Brazil and China are also expected to increase the validity of tourism and business visas between the citizens of the two countries. In all, 6,588,770 international visitors were in the country in 2017. The number is six percent higher than that registered in the years of the Olympic Games, when Brazil received 6,546,696, and the World Cup (6,429,852). In the list of the main origin of international tourists last year, Argentina continues as the largest, with 2,622,327 visitors, 14.3 percent more than in 2016. The neighboring country accounts for almost forty percent of all visitors that Brazil receives. However another highlight was China, which recorded a six percent increase in the issuance list. These numbers, still seem small if compared to those involving overall Asians. Only in 2017, 135 million Chinese went on business and leisure trips. Numbers that make China the largest country sending visitors in the world. According to the World Tourism Organization, the Chinese also rank first in expenses abroad: US$258 billion in 2017. An increase of five percent (or US$8 billion) over the previous year. In order to boost tourist flow between the countries, China and Brazil have entered into an agreement to facilitate visas for citizens of both countries. In addition, the Ministry of Tourism has an open call notice to accredit specialized tourism agencies. 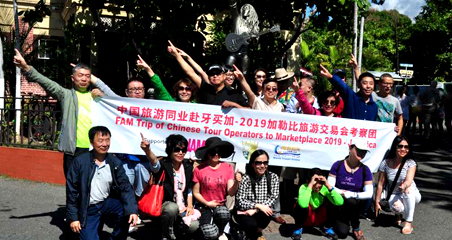 Thus, they expect to reach the mark of 90,000 Chinese tourists by 2022.